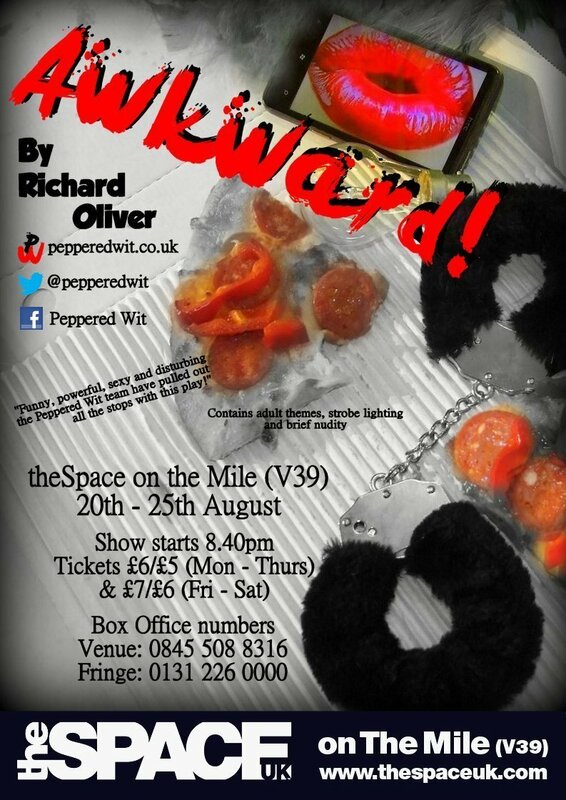 Peppered Wit – ready for the Fringe! 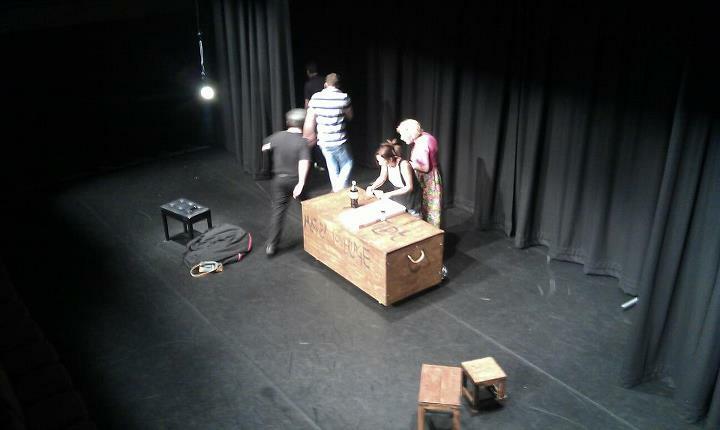 Good luck to the team – Tara, Becs, Ben, Bruce, Jem, Phil and Rob. It’s going to be a blast!! Previous Old Fire Station – NOW ON SALE!